Schweikhardt Photography for his talents! 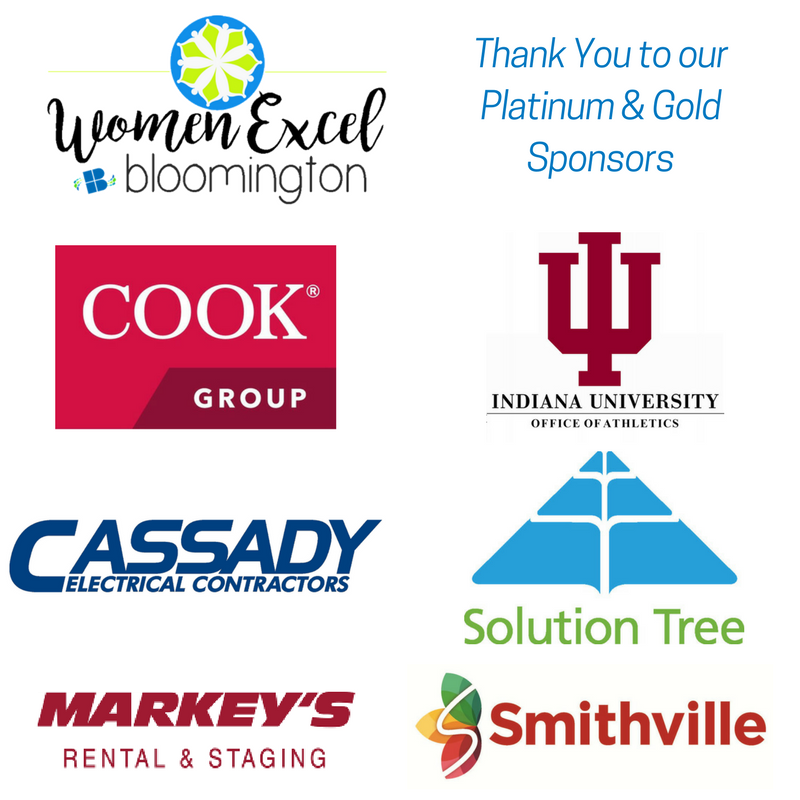 The 2018 Women Excel Bloomington Awards were held on Thursday, May 31, at the Henke Hall of Champions on the Indiana University Campus. 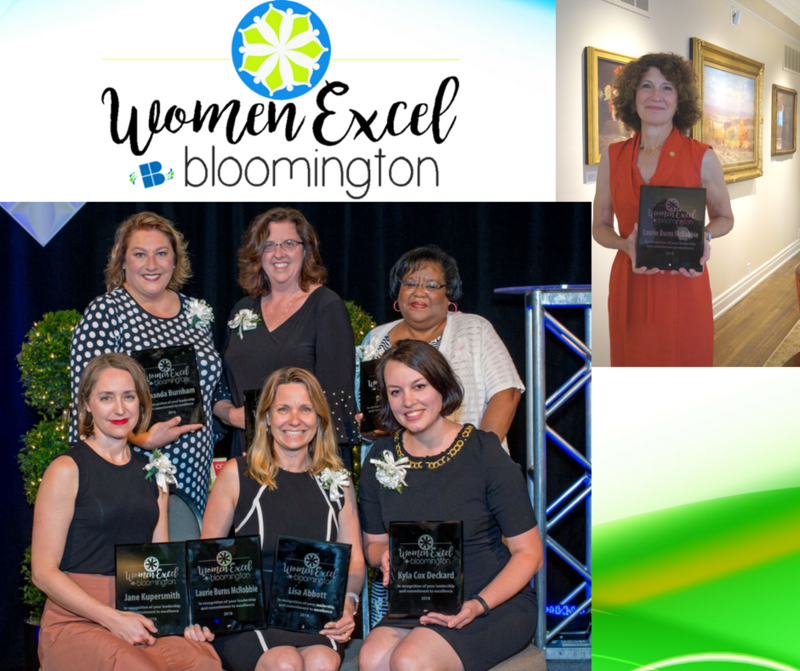 More than 200 attendees came to celebrate seven local women for their personal and professional contributions to the community. Be sure to scroll down to see their individual videos (thank you, Smithville, for your ongoing support and talent).